Just found the Australian indie pop band Cloud Control, and they’ve been a huge part of my life since they entered it a few hours ago. 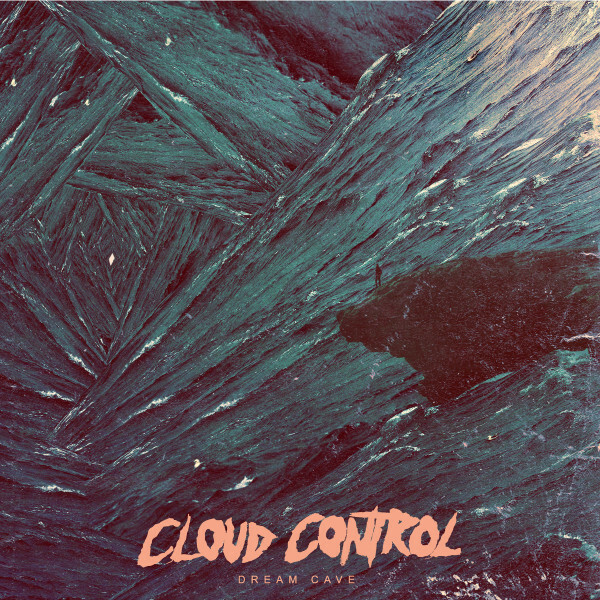 The entire album is great, but if I had to choose one track, it would be “Dojo Rising.” Here are a few more selects from their 2013 record, Dream Cave. Enjoy.